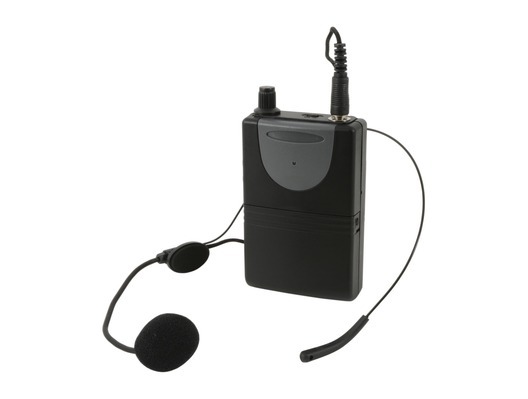 Made for use with the QTX QRPA and QXPA speaker ranges (174.1MHz), the QTX Neckband Mic + Beltpack for QRPA & QXPA consists of a VHF wireless microphone and beltpack transmitter. It fits around the neck allowing both hands free, which is perfect for performances and presentations involving props, musical instruments, or anything else requiring full dexterity. 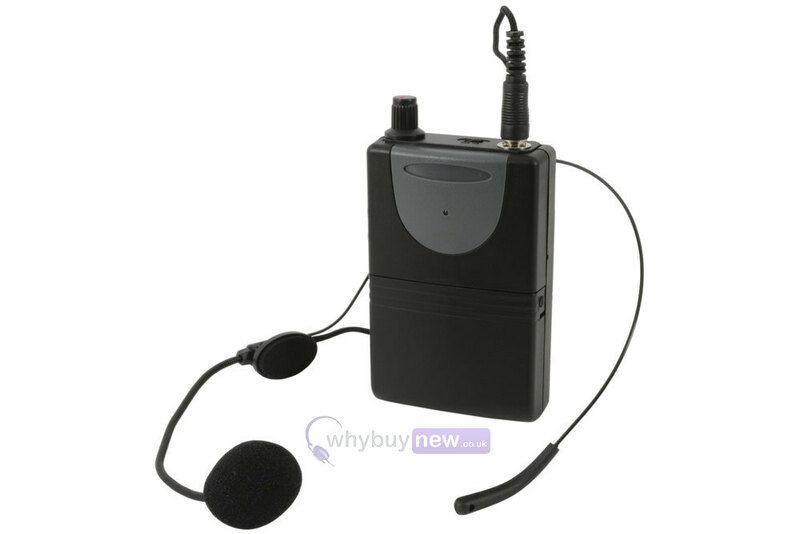 Neckband microphone with beltpack transmitter as alternative or replacement for qtx portable PA units.